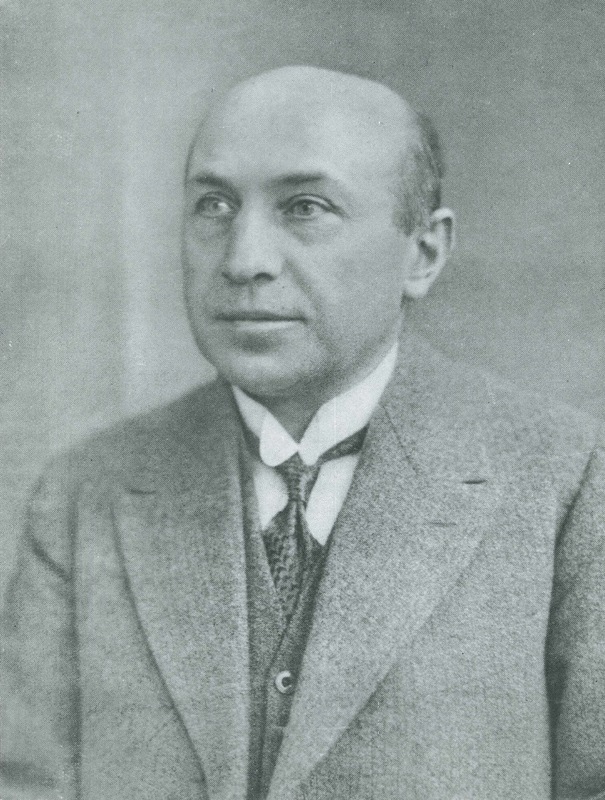 Julius Wolf (Nijmegen 12 April 1882 - Bergen-Belsen 8 February 1945) was a professor in Groningen from 1917 till 1922. J.A. van Maanen, Julius Wolff, to be published 2018.